Kip Ladd brings to his association with SOAR Performance Group a diverse and deep background in sales effectiveness. He has developed innovative and results-oriented programs for an enviable list of the world’s most effective sales and marketing organizations, including top companies in technology, healthcare, manufacturing and many other industries. Experience with these clients includes collaborative development and facilitation across the Americas, Asia, Europe, and the Middle East. Kip’s program development experience spans most major sales effectiveness disciplines: opportunity management, account management, territory management, sales call management, sales management cadence, and CRM implementation. He uses multiple training and performance support modalities: classroom, online, virtual instructor-led, and blended learning. Before focusing his career on sales effectiveness, Kip began his professional life managing accounts for Ogilvy & Mather advertising where he led brand development and lead generation programs for world-class marketing organizations in financial services, manufacturing, consumer packaged goods, and other industries. 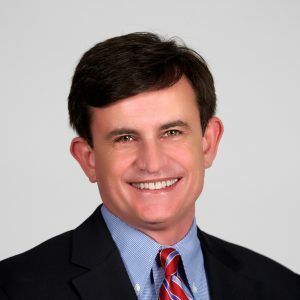 Kip holds a Bachelor of Arts degree in Journalism from the University of Georgia and a Master of Science degree in Human Resources Development (focused on Instructional Design) from Georgia State University. He lives in Roswell, Georgia.